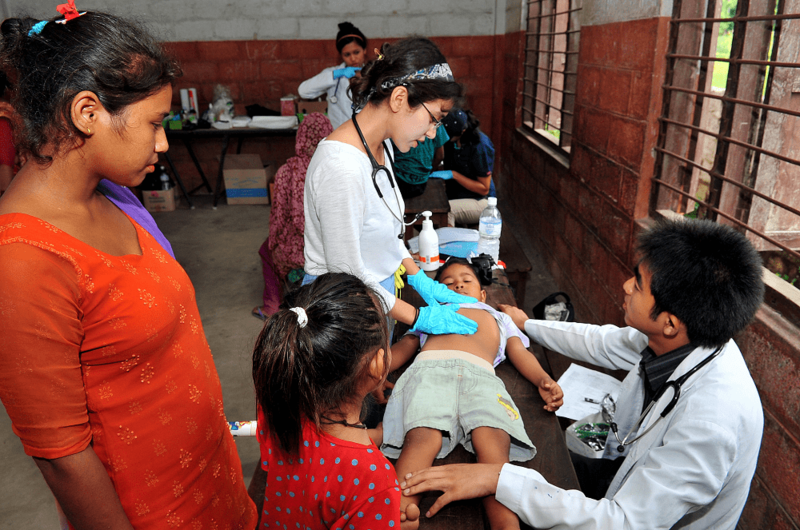 Joining our Medical Electives in Nepal will develop your understanding of healthcare in a global context. 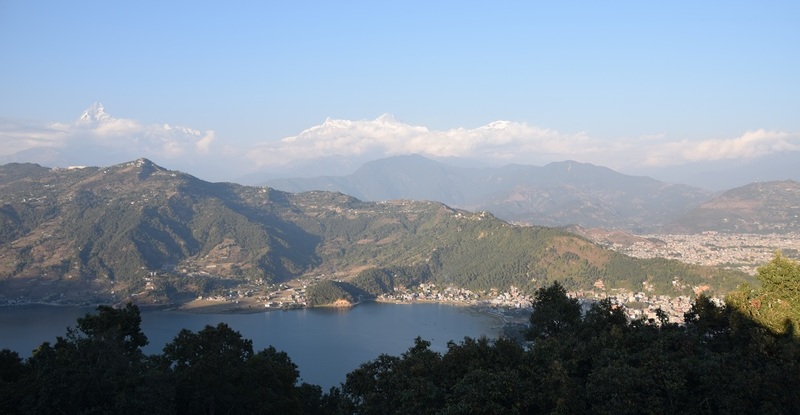 We work with hospitals and health clinics in the picturesque city of Pokhara, known for its stunning backdrop of the Himalayan mountains. Taking a medical elective abroad can be an extremely enriching experience for anyone studying medicine or other health-related subjects. 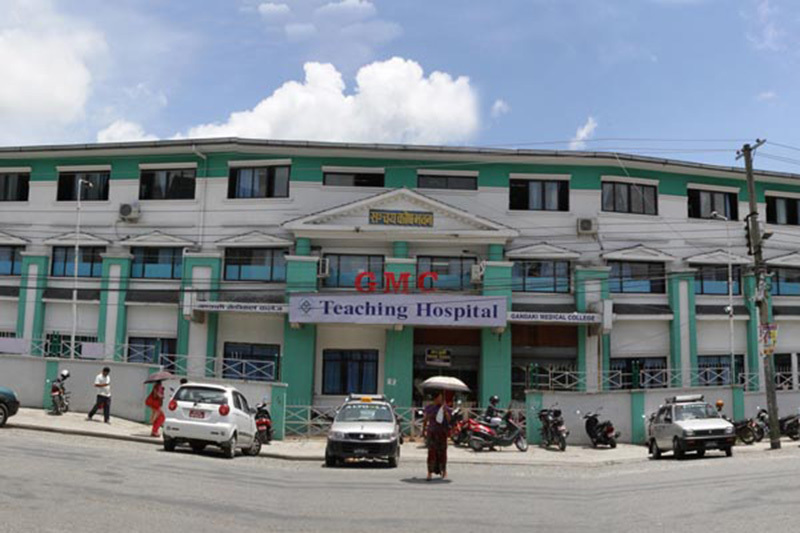 Students are placed at a local hospital in Pokhara, where you will have the opportunity to work with health professionals in a variety of different departments. You will learn about conditions that are rarely seen in hospitals in Western Europe, including snake bites, HIV, respiratory infections, TB, typhoid and many others. You will observe alternative methods of treatment and rehabilitation as you experience healthcare in a developing country first hand. 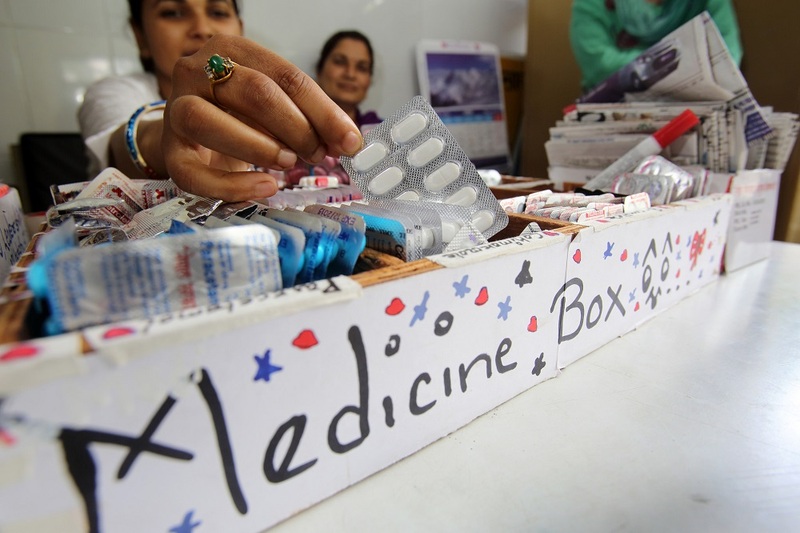 Medical elective placements in Nepal are available in the following departments: Medical, Nursing, Midwifery, Dentistry, Physiotherapy, Radiography, Pharmacy. 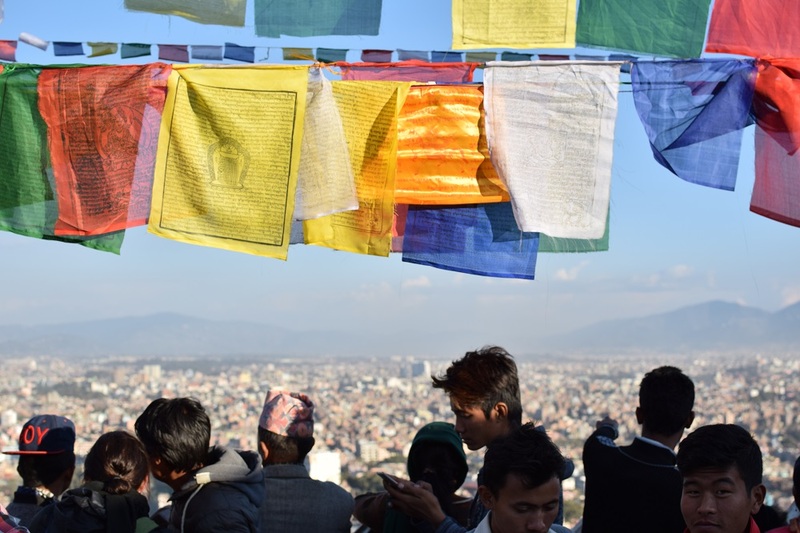 Who can join our medical elective placements in Nepal? Anyone studying a health-related degree can join this programme. The most popular electives are Medical, Nursing, Midwifery and Physiotherapy, but there are a number of options available so please Contact Us if you want to check your eligibility. You must have completed at least one year of your degree to qualify for the programme. We ensure your elective in Nepal is professionally managed. All medical elective students are given a weekly timetable and allocated a supervisor within the hospital department. For those that want to specialise in a particular area it is possible to stay in the same department for the duration of your elective. Those wanting a broader experience can rotate across a number of departments within the same hospital. Before you begin your elective, our team will discuss your specific requirements and preferences in order to tailor the elective so you can get the most out of the experience. Your work supervisor will speak English and our staff are always on hand if required.You will have a local work supervisor. This is your main daily contact for any queries about the job role you may have. They will ensure your work schedule is prepared, and you will be given your own tasks and responsibilities to help develop your career skills. All our students doing Medical Electives in Nepal live with local families in beautiful Pokhara. What better way to learn about the local Nepali culture than by living with a friendly local family during your Medical Elective in Nepal. You will immediately be made to feel welcome and at home. You’ll experience local traditions and festivals which are simply unavailable to people staying in guest houses or hotels. You will of course have your own bedroom and you’ll be given 3 tasty meals every day. All accommodation is clean, safe and secure. 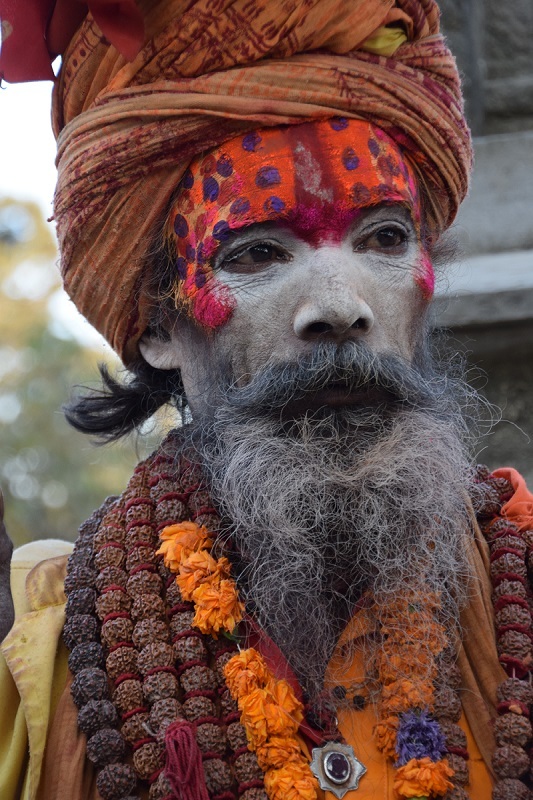 One of our staff in Nepal will meet you on arrival in Kathmandu to welcome you to the programme. Whatever day or time your flight lands you will find us waiting for you holding a sign with our logo and your name! You will spend the first night in Kathmandu and then travel by bus to Pokhara the next day. This will be your first glimpse of the beautiful scenery of Nepal. On arrival in Pokhara you will be taken straight to your host family where you will have the evening to settle in. The next day you will receive a general orientation of the city including using public transport, pointing out the banks, shops, restaurants and any other points of interest. We will also brief you about cultural differences, which will help you to adjust to life in a new and exciting culture. The following working day you will be taken to the hospital where you will be shown around and introduced to your medical elective supervisor. You will spend the rest of the day there, shadowing your supervisor and meeting the staff with whom you will be working. Our staff will visit you frequently to check how you’re getting on and are on hand 24/7 for emergencies. If you join as part of your degree we will also communicate directly with your University Placement Office or Employability Office when necessary. Your safety is our first priority. We complete comprehensive checks before you arrive and if you join as part of your degree, we will help ensure that your university health and safety documents are checked and signed by our partner hospital in Nepal. This means your university is able to verify the experience placement meets their criteria. We work directly with universities on this. Additional weeks: £120 per week. 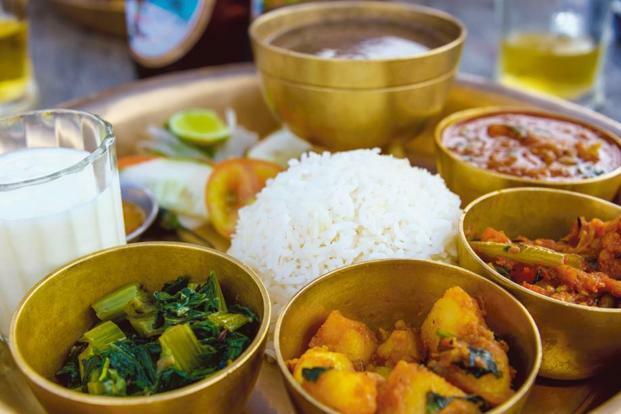 Prices include the placement arrangement, your host family accommodation including 3 meals a day, 24/7 support from our local staff, airport meetings and transfers, orientation and briefing in Kathmandu and Pokhara, travel by bus from Kathmandu to Pokhara. Not included in this cost is flights, visa, insurance, local travel and any inoculations you may need before you travel. We give you advice about the best airlines, routes and prices and we support you with your visa applications. Some universities provide insurance for overseas electives on a university insurance policy so it’s worth checking before buying your own.